Very Good. 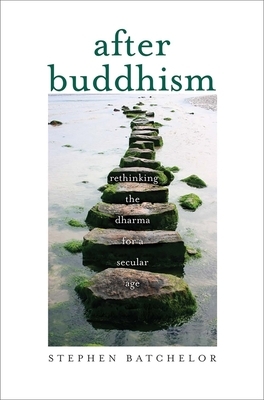 A renowned Buddhist teacher's magnum opus, based on his fresh reading of the tradition's earliest texts. Sewn binding. Cloth over boards. 400 p.
2015. Yale University. Hard Cover. Book: Very Good+. DJ: Very Good. 9.5x6.5. 381pp. Frontis map. New. A renowned Buddhist teacher's magnum opus, based on his fresh reading of the tradition's earliest texts Num Pages: 400 pages. BIC Classification: HPDF; HRAX; HRE. Category: (G) General (US: Trade). Dimension: 235 x 156 x 26. Weight in Grams: 499. 2017. Reprint. Paperback.....We ship daily from our Bookshop.